I’m reading that gram positive and negative bacteria have an inner plasma membrane surrounding the cytoplasm, then a periplasmic space, then an outer membrane. How does this compare to my general knowledge of bacterial cells having one plasma membrane surrounded by a cell wall?! No. There are a number of bacterial membrane and cell wall structures. Some of them have a double membrane, some of them don't. In microbiology, we often make the initial distinction between two groups of bacteria based on whether or not they take up an iodine based stain called a Gram stain. Gram negative bacteria have an inner membrane, a rigid cell wall, and an outer membrane around the cell wall, so they don't take up that stain. Gram positive bacteria have an inner membrane and a rigid cell wall, without the outer lipid membrane, so they do take up that stain. There are other bacteria that don't stain well with either the Gram stain or its red counter stain (typically safranin), but most medically important species of bacteria fall into one of these two categories (gram positive: blue, no outer lipid envelope, or gram negative: red, has an outer lipid envelope). You can read about gram-negative and gram-positive bacteria on Wikipedia, but it's surprisingly technical. This biologywise post might be a more approachable introduction. How does this compare to my general knowledge of bacterial cells having one plasma membrane surrounded by a cell wall? When the concept of prokaryotes and eukaryotes is introduced, you're taught about key distinguishing features between the two. One of the key distinguishing features of (most) prokaryotes is a rigid cell wall. This is present in both gram negative and gram positive bacteria. 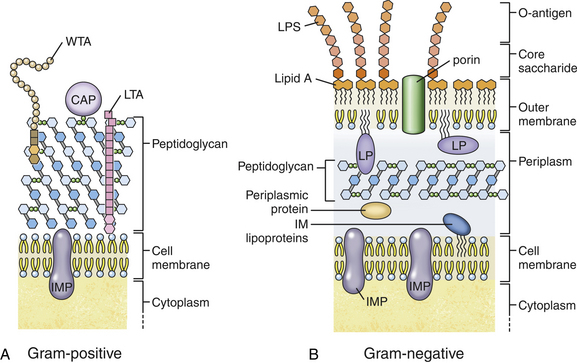 They just didn't tell you about the outer lipid envelope in gram negative bacteria. At that point in your education, the idea is to introduce you to the concept of prokaryotes vs. eukaryotes, not to catalogue or understand all the different kinds of prokaryotes. The more you learn, the more you'll see that life is quite varied. Many eukaryotic cells are coated in a layer of complex sugars and proteins that is in some ways similar to the cell wall of prokaryotes. It just doesn't provide rigidity against an osmotic challenge like prokaryotic cell walls. On the prokaryotic side, mycoplasma don't have rigid cell walls. Not the answer you're looking for? 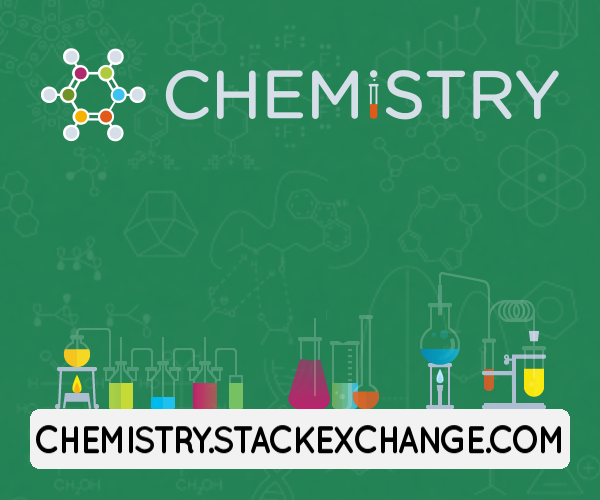 Browse other questions tagged cell-biology microbiology prokaryotes prokaryotic-cells or ask your own question. How do Gram + bacteria use a proton gradient for F-type ATPase? Are Gram negative bacteria classified as such because of their negative membrane potential?